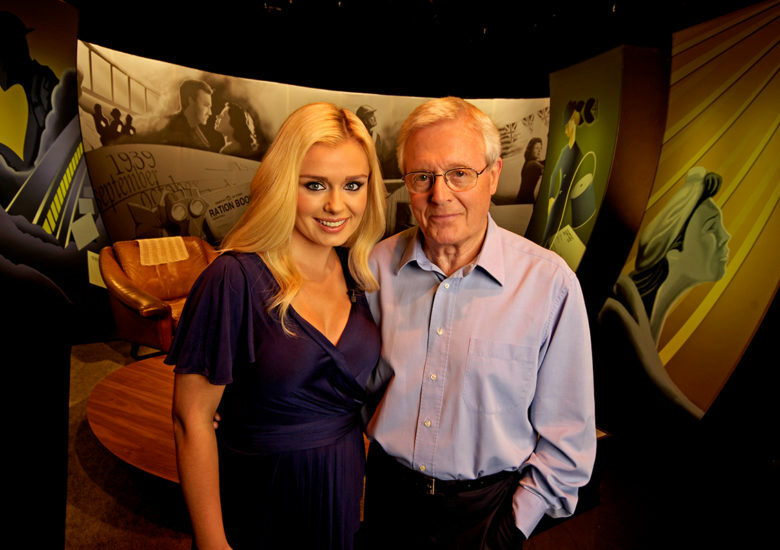 Five part series in which Katherine Jenkins and Michael Aspel explore what life was like for those on the Home Front during the Second World War. They speak to many of those who lived through the war, finding out what it was like to live through air raids or to be an evacuated child, as well as examining some of the unsung heroes of the Home Front. With the stories of celebrities who lived through the war The Week We Went to War is an insight into what life was really like for those left in Britain during the war years.